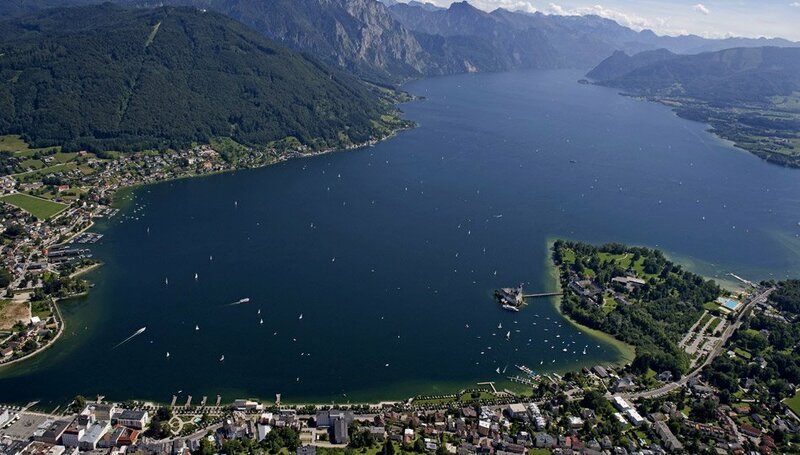 Located 191 metres above sea level, the Traunsee lake is the lowest lake anywhere in Austria. 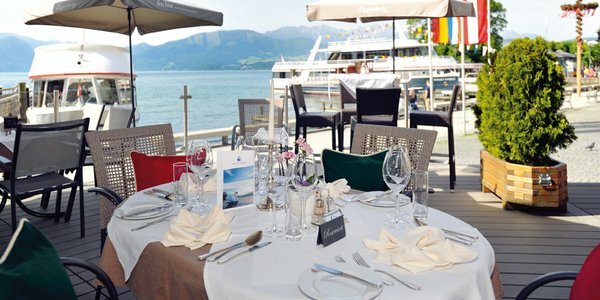 It is on the shores of this natural jewel the four-star Seehotel Schwan welcomes its guests with breathtaking views of the surrounding mountains. 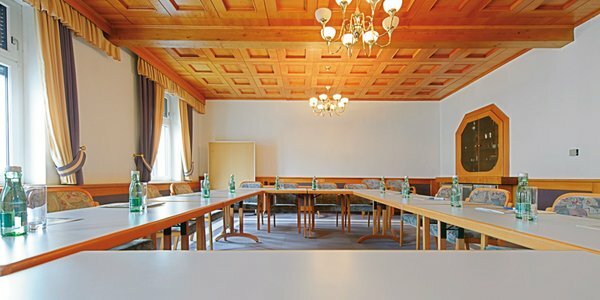 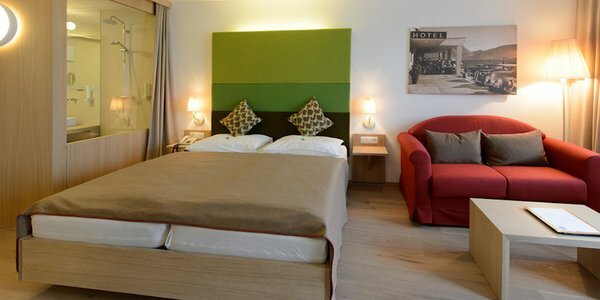 Your home from home in the heart of the Salzkammergut region! 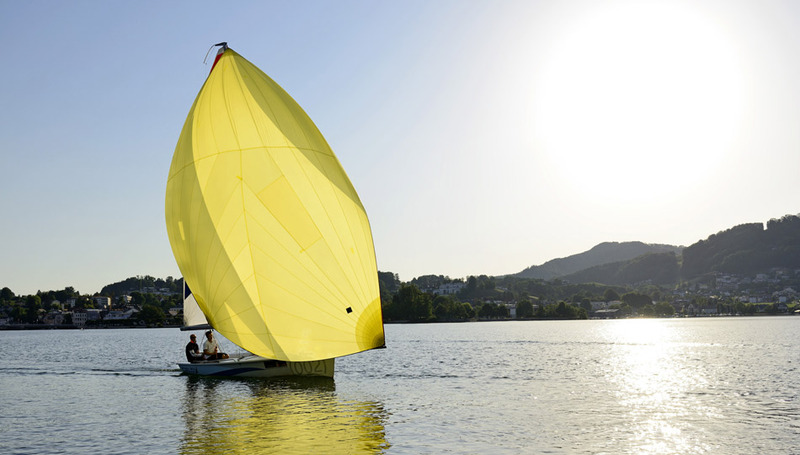 Unsurprisingly, watersports are one of the main activities in summer, with guests able to choose from sailing, surfing, waterskiing, swimming and fishing. 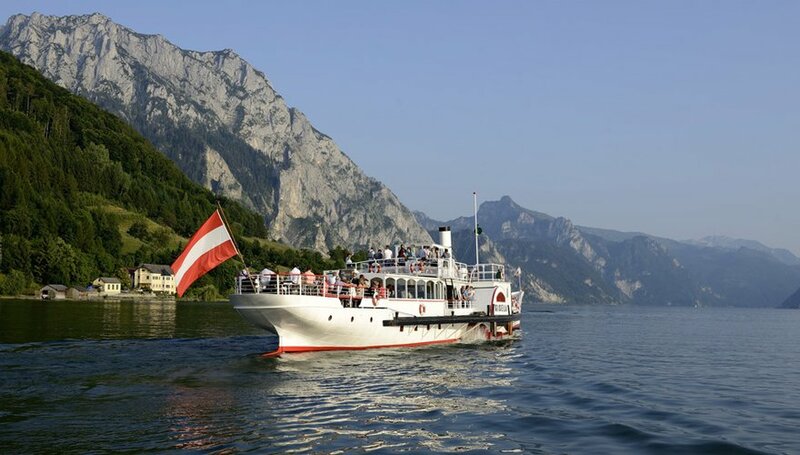 A trip over the lake on one of the sightseeing boats is a great excursion for all the family. 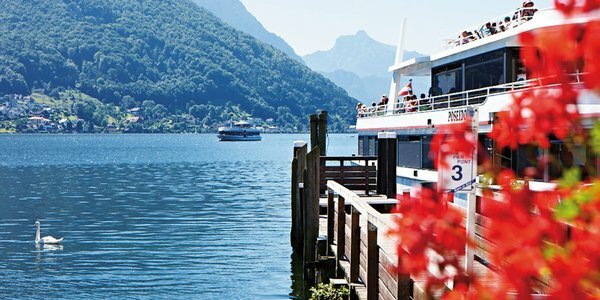 Take the plunge into the Salzkammergut's fascinating waterworld! 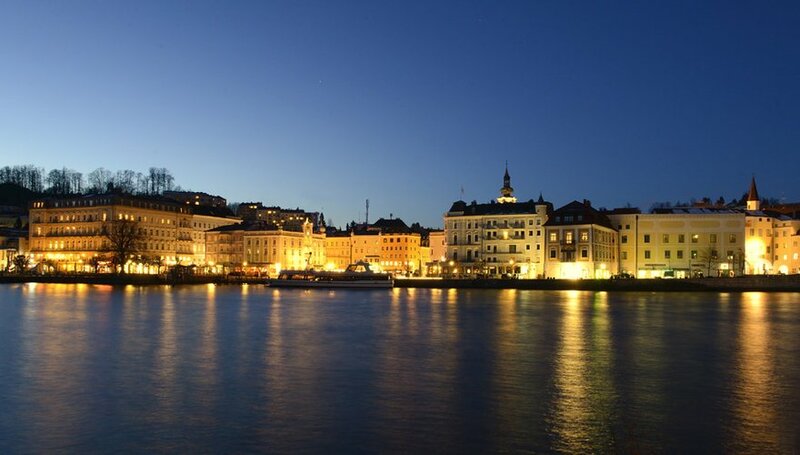 On a small island in the lake lies Schloss Ort, a beautiful castle which for many years served as the filming location of the famous TV series "Schlosshotel Orth"